EDITED TO ADD: Frank Oz did not die today. I'm sorry to those of you I scared. I totally wasn't thinking that my headline might be misinterpreted that way. The Anton Corbijn spy movie starring George Clooney looks really good. I especially love the setting of the little village on the Mediterranean. After the break: Green Hornet, giant spiders, Conan, Wonder Woman, Oz, and Star Wars. I love the look of early Peanuts more than it's rational to love lines on paper. --Tom Spurgeon, preaching it loud brother. Okay, The Good Guys, you've got every single thing working in your favor. Now put it all together and make it work, already! --Marc Hirsh, demonstrating great patience while explaining why I've already given up on the show. The Mighty Buttocks of Dumbledore has a list of fifty jungle girls, the idea being for his friends to create fan art based on them. I hope it catches on. Men's Adventure Magazines has an article on Marion Michael, "Germany's answer to Brigitte Bardot," who starred in a couple of Liane, Jungle Goddess movies. I've no idea what the context of this is, but Brother Cal makes up a pretty good story about it. After the break: more monkeys, a Firefly statue, and Giant Monster Monopoly. 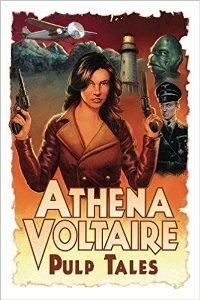 After the break: Conan, Athena Voltaire, Bond, Black Canary and Green Arrow, some witches, Hulk, and Buzz Lightyear finds out what's beyond infinity. Who should be the villain in a Wonder Woman movie? I was going to just post this at Amazon Princess, but I don't get notified about comments over there and I'm curious to hear other people's thoughts about it. So I'm cross-posting it here too. I've mostly been ignoring Jennifer Love Hewitt's campaign to star in a Wonder Woman movie. Just like I've blown off the rumors and campaigns of people like Jessica Biel, Megan Fox, and Beyonce. It's just not worth having an opinion about until it looks like it might actually happen. But Nicolas Winding Refn's interest in directing a Wonder Woman is different because he's talking about the kind of story he'd like to tell. I always find it interesting to hear people's takes on what makes Wonder Woman tick and what a good story about her should include. Refn says that his take would be non-violent (in contrast to the recent, animated Wonder Woman film) and would start from "the whole idea of a woman who is basically more powerful than any man - and who will always be that, and comes from a society of women who are more powerful than men." 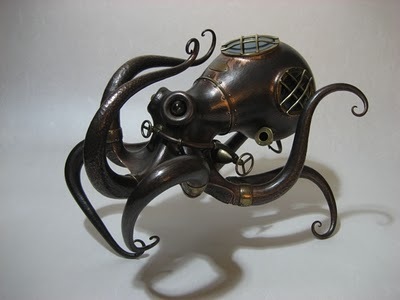 He adds that that's "an interesting theme that I think can be very contemporary." Absolutely it can, and I'm interested in seeing him explore it. 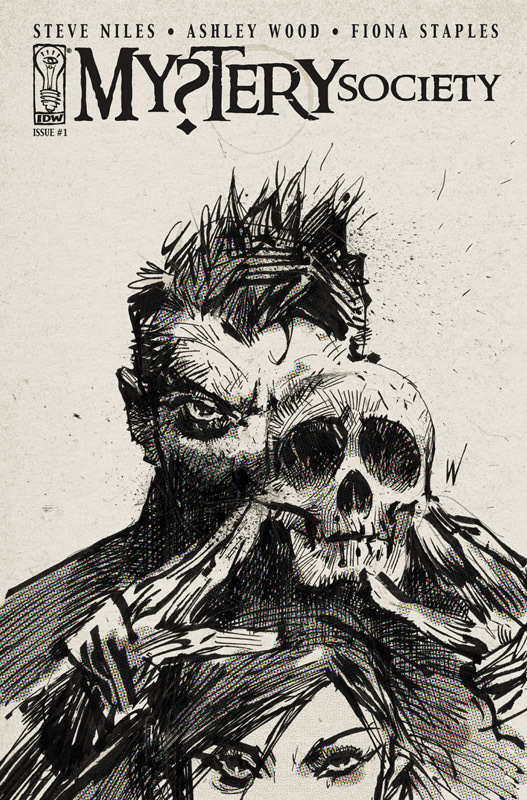 You need a great, extravagant, marketable action film — and everything that comes with it. But I think that when Christopher Nolan did the Batman movies, I think he very cleverly went back to the source material and took themes that had maybe not been exercised. And he was able to make very good and successful films with them. So I think the audience is very much out there. It’s just how you do it. And I think that some of the films that have worked over the years have worked for different reasons than people sometimes think they do. And where Wonder Woman on one hand is a great female character who can be included in many great fight scenes, she doesn’t have great villains against her. OK, so you create some. She doesn’t have a Joker or those classic Batman kinds of guys. ...you have to create a great countervillain to her ... The trick with Wonder Woman is to find that antagonist who worked so well in the Batman concept — his villains are equally if not more exciting than Batman himself. Here, it’s basically coming up with who would be a great counterpart to Wonder Woman. Is it her mother who’s the real enemy? Something that’s biblical in a sense. I'm nervous about the idea of creating a villain specifically for the movie. It could be awesome or completely lame. 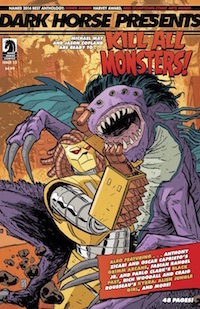 Maybe it's the way to go, but I'd feel more comfortable knowing that the bad guy was tethered to the comics in some way. The question is: what kind of bad guy does a Wonder Woman movie need and is there anyone in the comics who fits that role? 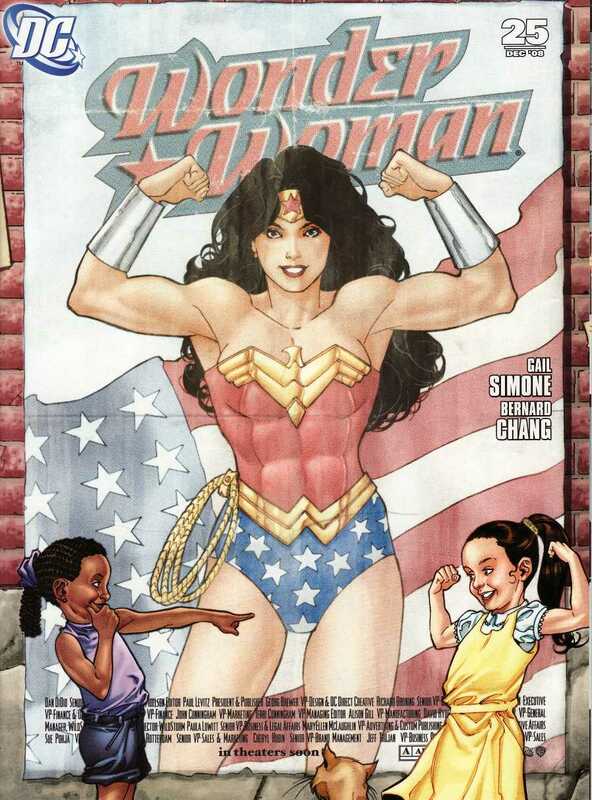 If I was writing the movie, I'd want to focus on Wonder Woman's status as a role-model for women. Since the defeat of the Nazis, her most potent mission in Man's World has been demonstrating the potential that women have to be powerful and confident. Not shoving her power down male throats, because frankly that's not going to teach anyone anything. 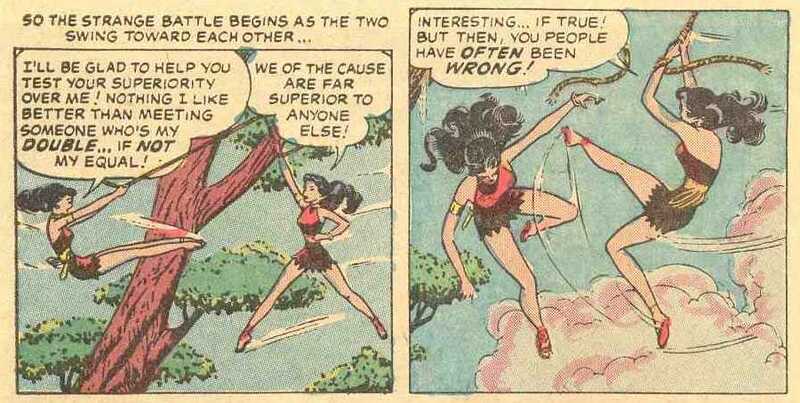 Wonder Woman's greatest power is to inspire women to find the power in themselves. 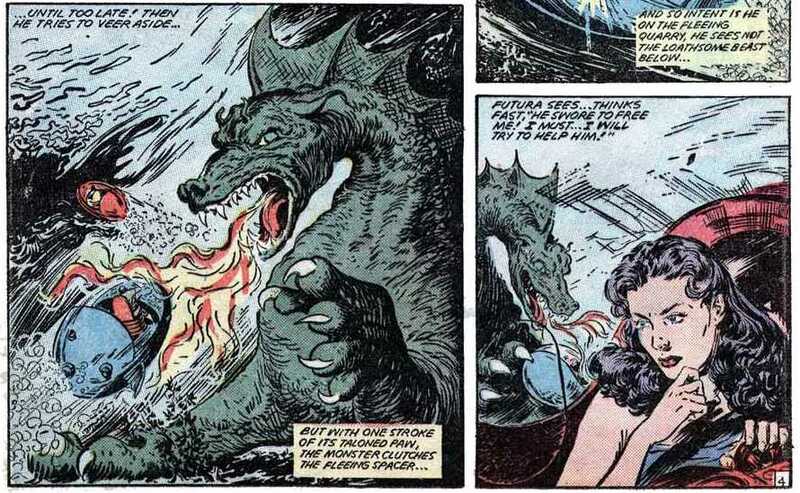 So Wonder Woman's villain needs to be someone who threatens her ability to do that. I'm not sure who that is - and that's where I'd love to hear some thoughts from you guys - but it needs to happen in a way that's personal to Wonder Woman and grounded in the real world. Or am I completely off base? Should Wonder Woman instead be trying to prevent Ares' starting WWIII? 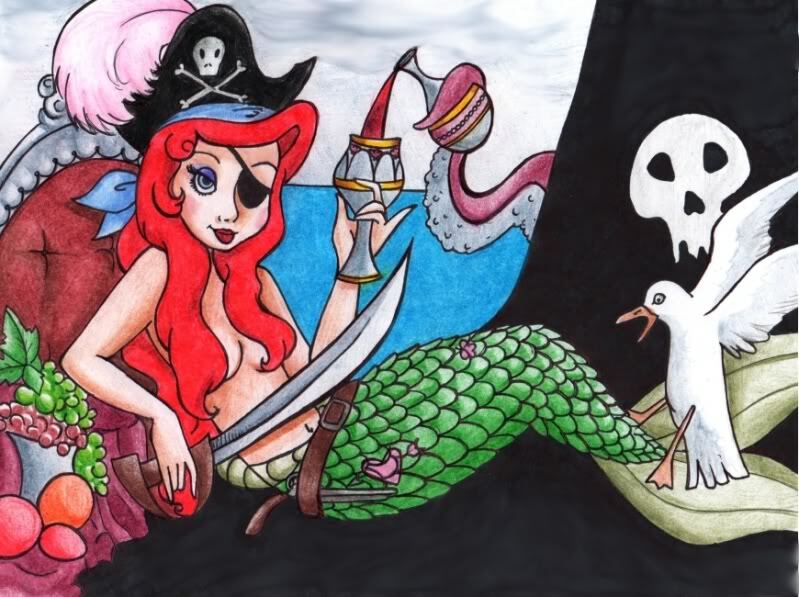 Should she defend Paradise Island against a contemporary Hercules? 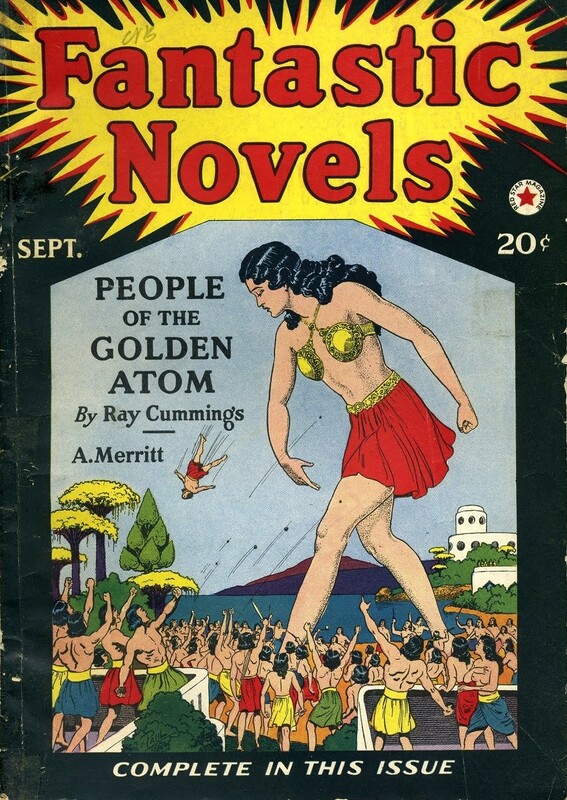 Should she try to prevent an Amazon invasion of Man's World? Should she just battle giant robot scorpions? Or is Circe or Cheetah or Dr. Poison the way to go? (Ooh, Cheetah... I just gave myself a chill thinking about how cool a movie version of Cheetah could be.) What do you think? 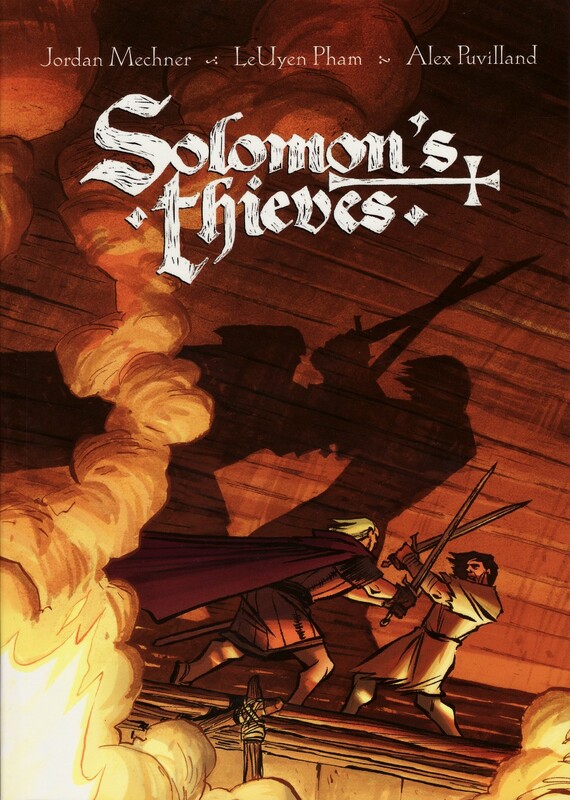 This week's Gorillas Riding Dinosaurs column is about Solomon's Thieves by the creator of Prince of Persia. 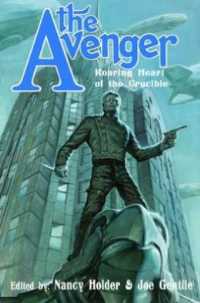 It's much more swashbuckling than the Prince of Persia graphic novel and very Dumas. 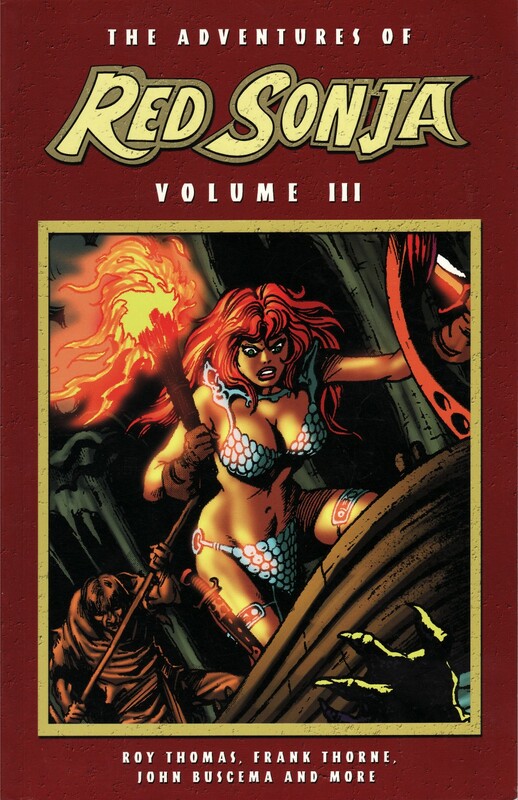 A short review of The Adventures of Red Sonja, Volume 3 and even shorter mentions of Atomic Robo, Volume 1 and Joe the Barbarian #1. I'd pretty much dismissed Dynamite's take on The Phantom after seeing the above "costume" and hearing how the new series is essentially a reboot. 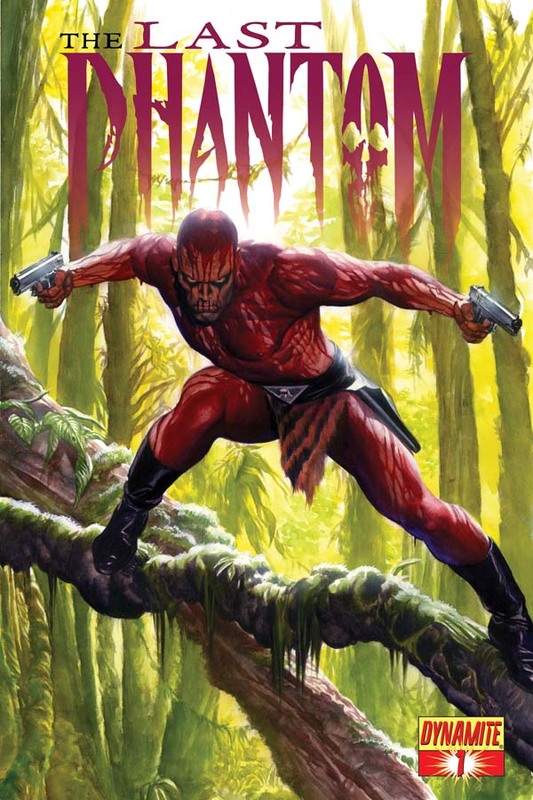 I like the current Phantom enough that I don't really want to see him rebooted. But then I read this interview with writer Scott Beatty in which he said that he wants to explore a question that's always sort of itched the back of my mind for years: "Is [being the next Phantom] choice or predestined? And can one simply walk away?" I'm not totally caught up with Moonstone's series, so maybe they've touched on it, but I've never read a Phantom story in which the hero struggled with whether or not he wanted to accept the role. 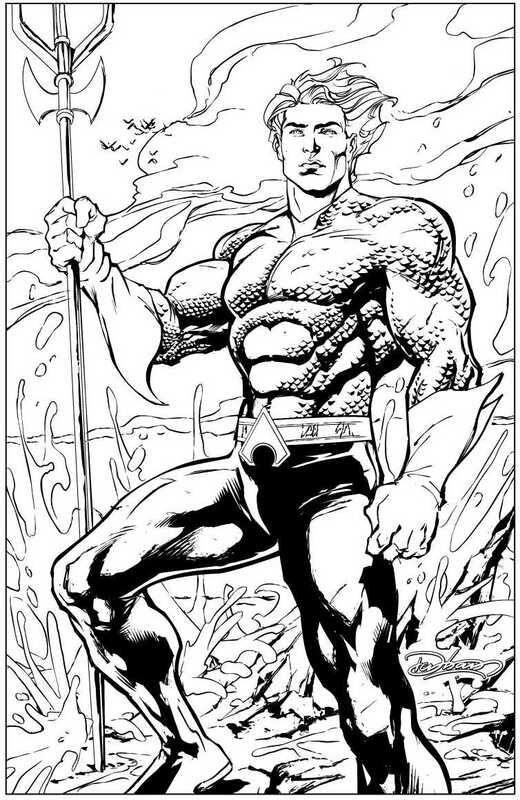 I still hate the new look, but I am interested in seeing Beatty explore this aspect of the character. If you've followed this blog for a while, you know that I co-wrote a story in which Jesse James and Machine Gun Kelly meet during the early days of the gangster's career. 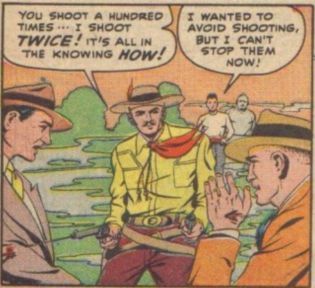 The fate of that story is still being determined, but my interest in the subject matter means that I automatically love this post by Snell about a different kind of meeting between Jesse and some gangsters. After the break: the return of Vampirella, the mystery of Captain Marvel, and the passing of Al Williamson. Awesomely, the "American Duos" episode isn't the closest that Tears for Fears is going to get to the show. They're also doing a version of the theme song. Or Curt Smith is anyway. No Roland Orzabal apparently. Boo! If you liked the trailer for AMC's new conspiracy thriller series, now you can check out the entire first episode. Movie News Roundup: "Tell It to the Cleaning Lady on Monday"
After the break: Musketeers, Spies, Oz, and rock'em sock'em robots. By George Gross. 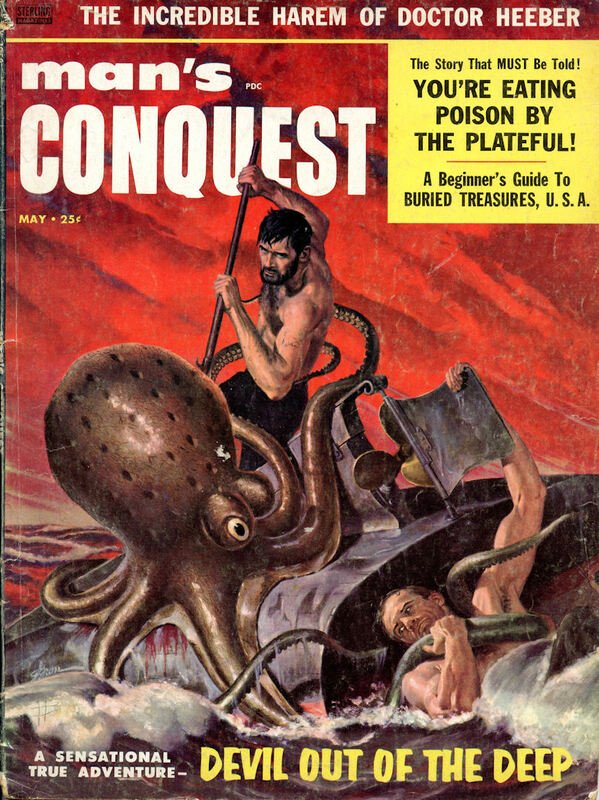 Illustrateurs has a ton of these Men's Adventures-type covers, each more nuts than the last. In addition to sharks, gators, tigers, rhinos, and the occasional island girl, thrill to the sight of dudes fighting turtles (with a knife! ), giant otters, and weasels. Awesome. 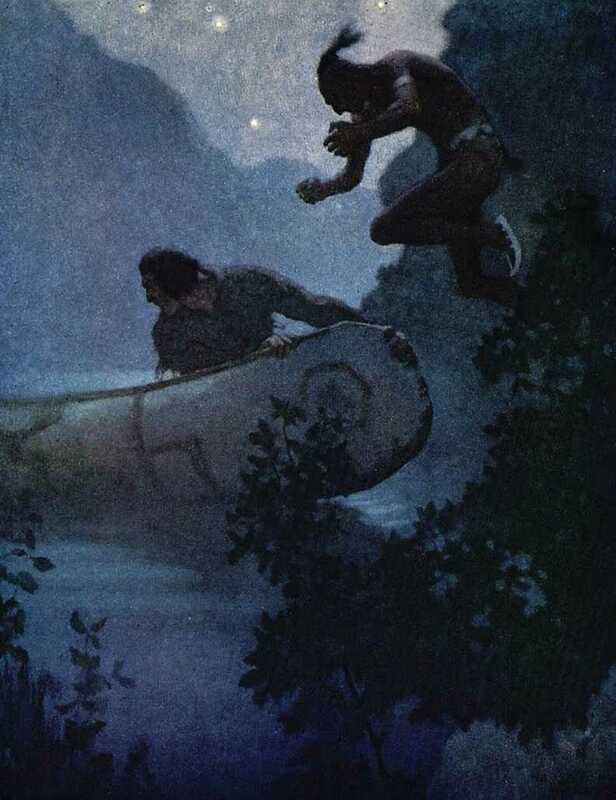 By NC Wyeth. 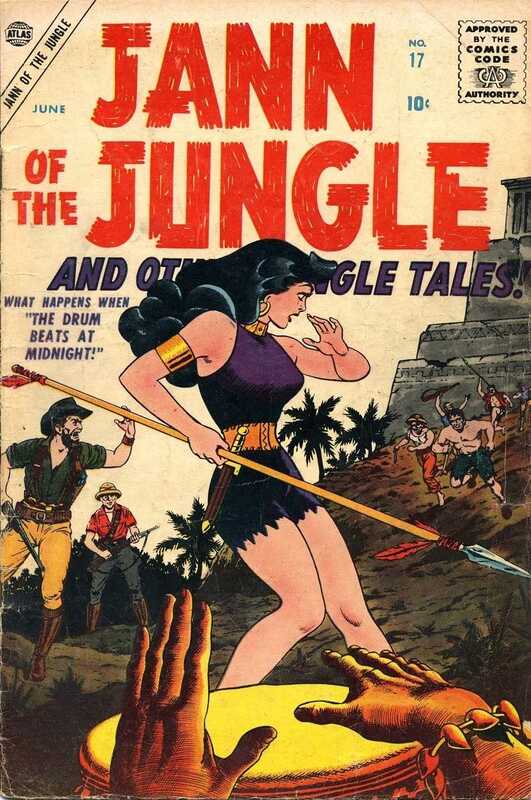 I did a lot of canoeing through gator-infested rivers with my dad and brothers as a kid, so this may not be as cool to you guys as it is to me, but Golden Age Comic Book Stories dedicated an entire post to canoe-themed art. Brings back great times. After the break: Elektra, Zatanna, Aurora, Mary Marvel, Cleopatra, and the best Wizard of Oz ever. As tough as it was for me to pick a favorite movie, I would've thought it would be just as difficult to pick a favorite TV show. I watch a lot of TV and it would be tough to pick a single, current show that I like better than the others. How do you pick between Castle, Modern Family, Cougar Town, Grey's Anatomy, and Doctor Who? Except for the two sitcoms, none of them are remotely like each other to even begin comparisons. What makes it a lot easier though is adding in the nostalgia factor and awarding extra points for longevity. If a show that I grew up watching can still get the same response out of me all these years later, I have no problem proclaiming it the winner. 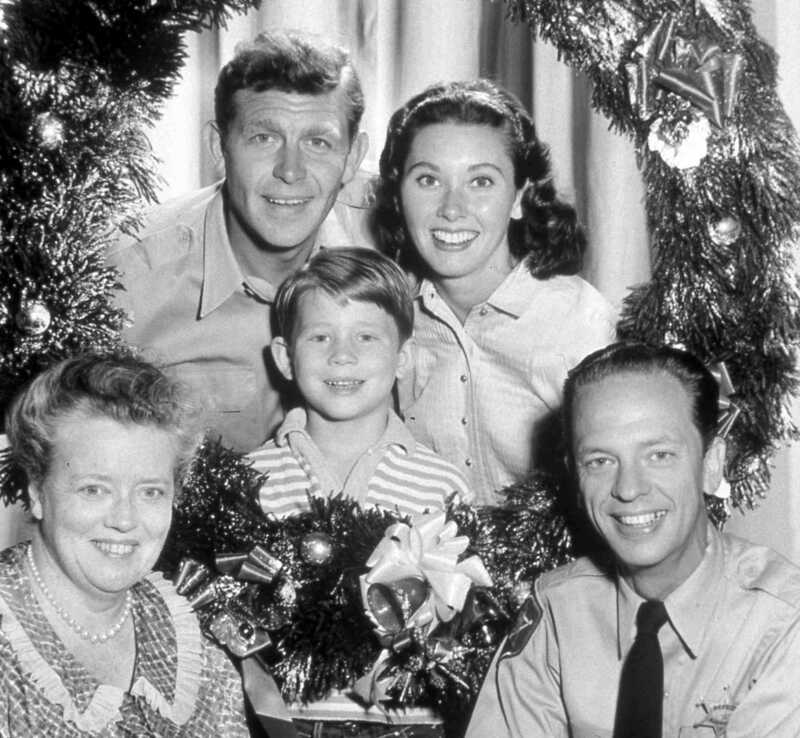 And that's The Andy Griffith Show all the way. It still charms me and makes me laugh. After the break: mollycoddling and nipping it in the bud. Just got back from the first ever Graphic Novel and Comic Writing and Illustrating Conference sponsored by The Loft Literary Center and the Hennepin County Library. 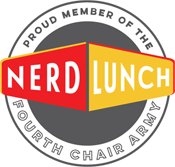 It began with an entertaining keynote by Gene Luen Yang (American Born Chinese , Prime Baby , Animal Crackers ). 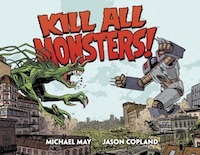 He mostly talked about his own experience breaking into comics and his experimentation with self-publishing and mini-comics before pitching to a small publisher and finally landing the kind of big-publisher deal that involves an agent and an advance. I'd already heard some of that story in a short comic he did for the Animal Crackers collection, but it was much funnier the way he told it today. And very inspirational too in his accounts of how he kept looking for new ways to make and publish comics throughout his life. He also reinforced what I've learned from Cownt Tales: that you can't make money self-publishing your own single-issue stuff. It's cheaper today with POD, but when Yang was doing it, he was spending $3000 to publish a single issue and only made about $400 back on the first one. By the third issue, he was barely clearing $200. Again, it's inspirational that he had that kind of passion to save that much money to put towards his dream, but from a business standpoint, it never paid off. He didn't even make money once a small publisher picked him up. All of that was for love and experience. What else I learned, after the break. You can get as dark and as biting as you want, and nobody will say, "That was a little too dark and biting." But one too many smiles, and you can start counting down to the first time you'll hear the word "saccharine." Booo, smiling! --Linda Holmes, on growing tired of pop culture's infatuation with the "dark, cavernous emptiness that is the heart of mankind." 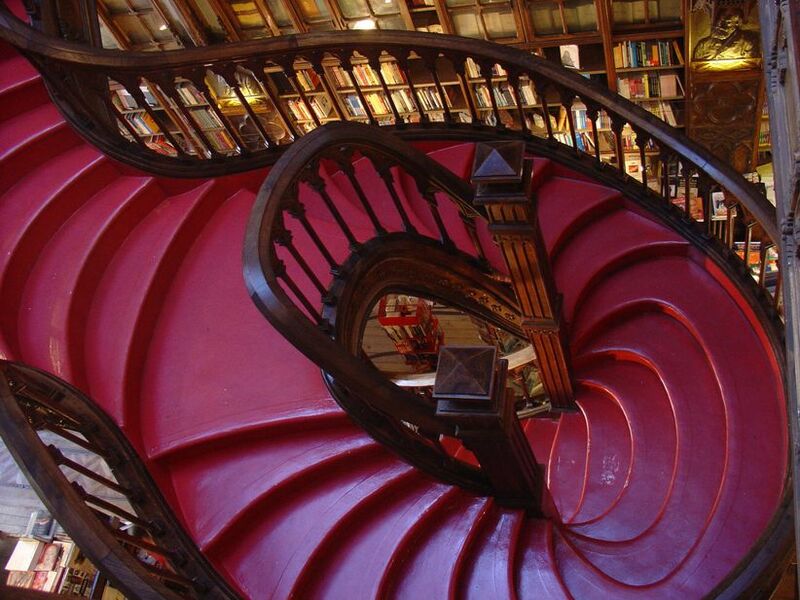 One of you guys asked me about the picture of the bookstore that accompanied this post. That's another shot above. 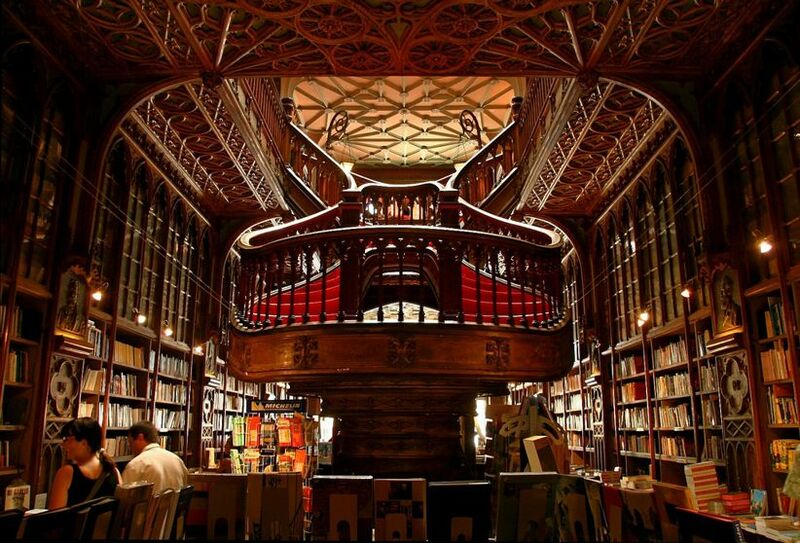 It's the Lello bookstore in Porto, Portugal and Mirage Bookmark has more pictures of it and other awesome bookstores around the world. 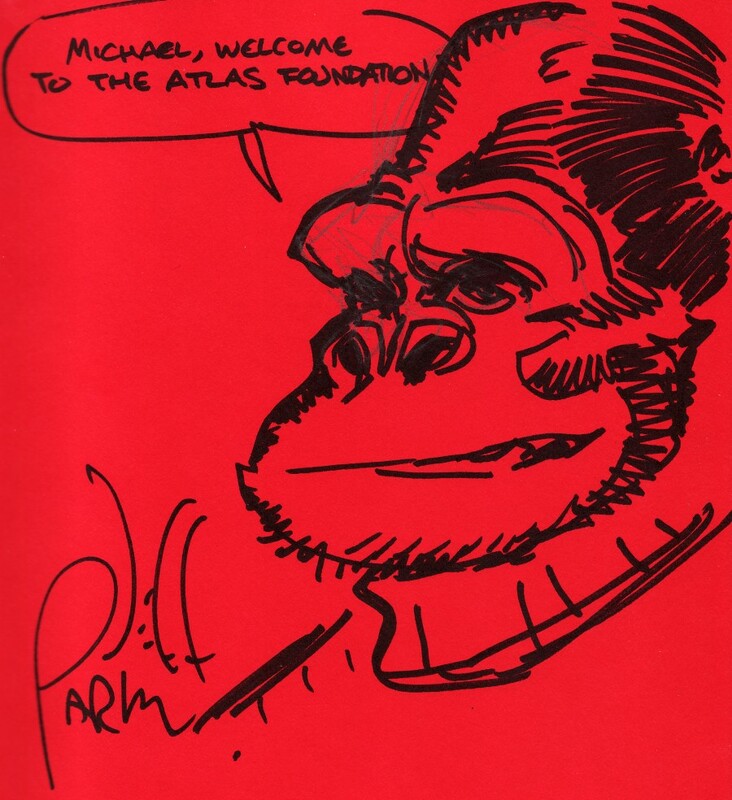 Mini-reviews of Mystery Society, Perhapanauts Special: Molly's Story, and Agents of Atlas, Volume 3. 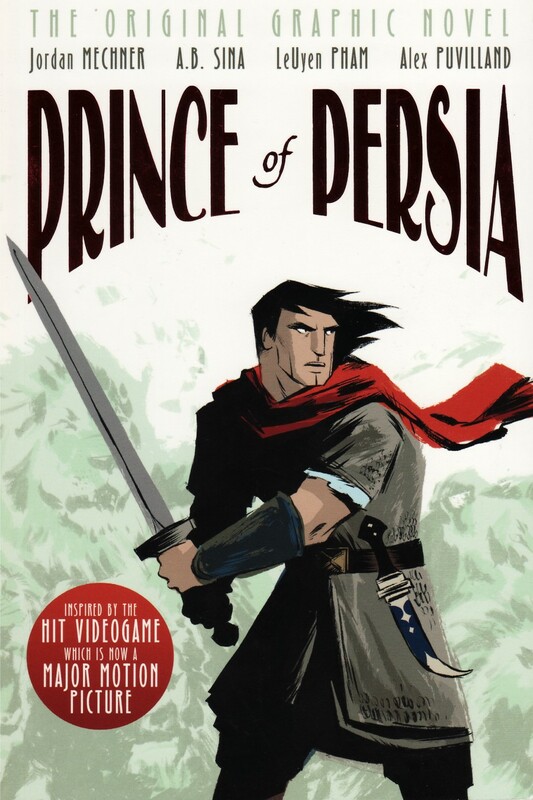 This week's Gorillas Riding Dinosaurs was about the Prince of Persia graphic novel. I was initially disappointed that it lacks the swashbuckling quality of the movie, but I learned to like it anyway. 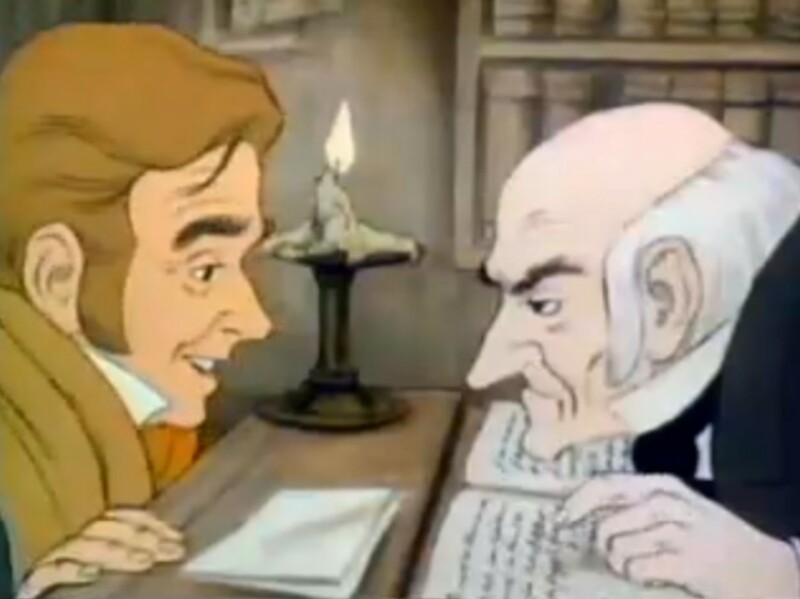 Scrooge's nephew comes for a visit in the 1971 animated special. The title of this post sort of implies that I've only recently seen Finding Neverland for the first time . What's actually the case is that I just watched it again (my wife's a big Kate Winslet fan and we're working our way chronologically through her filmography) and was reminded of how much I like it. More than Casablanca even, for reasons I'll mention in a minute. But Casablanca has been My Favorite Movie for a very long time and I'm not a ship whose course is easy to change once it's set. 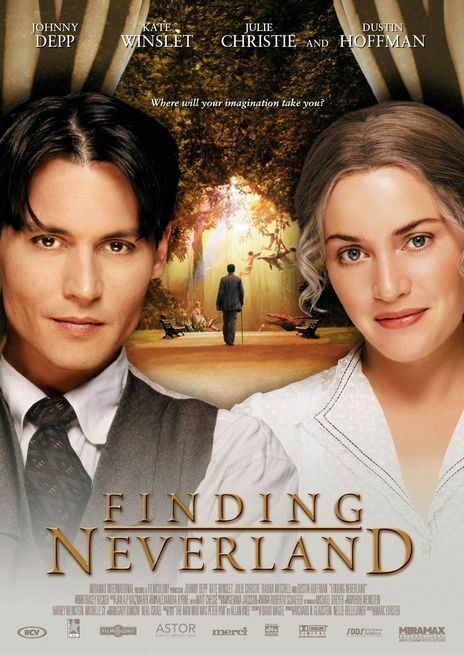 I still love the movie for all the reasons I mentioned before, but Finding Neverland hits me on a much deeper, more personal level and that's why it gets the top spot. I can more clearly illustrate why that is by re-posting my review of the film (lost in the unsearchable world of LiveJournal) from right after I'd seen it for the first time. 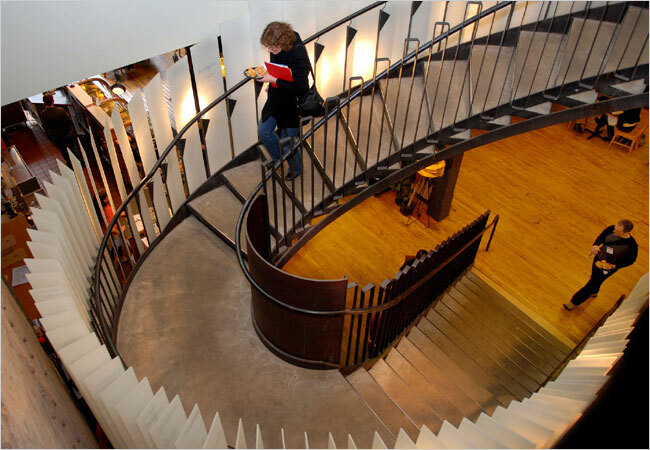 I know this doesn't apply to or interest a great number of you, so I'll be sparing with this feature, but I occasionally run across cool, adventuresome things going on in the Minneapolis/Saint Paul area and figured it would be nice to stick them all together. 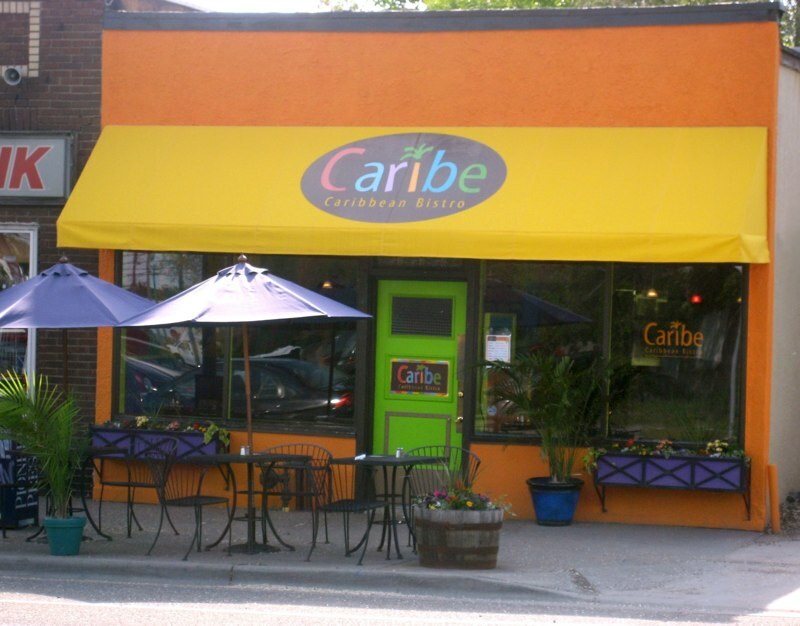 Twin Cities food critic Dara Moskowitz-Grumdahl recently spent some time talking to the Current (more on them in a second) about great places to get Caribbean food. You can hear the whole conversation below, but the short version is that she talked about Caribe, Smalley's Caribbean BBQ, and Harry Singh's. At the Current's blog, there a couple of more recommendations too: Victors 1959, and West Indies Soul. I've been longing for a list like this ever since Puerta Azul closed and knowing that there's a Puerto Rican restaurant in town again (Caribe) brings me great joy. Dara doesn't mention Kokomo's in the Mall of America, but if you can handle the touristy atmosphere, I've enjoyed the food there too. During a small matter of blackmail and missing jewels, Watson pines for Lillie Langtry, Holmes chases the infernal Moriarty, and Oscar Wilde gets some of his best lines. 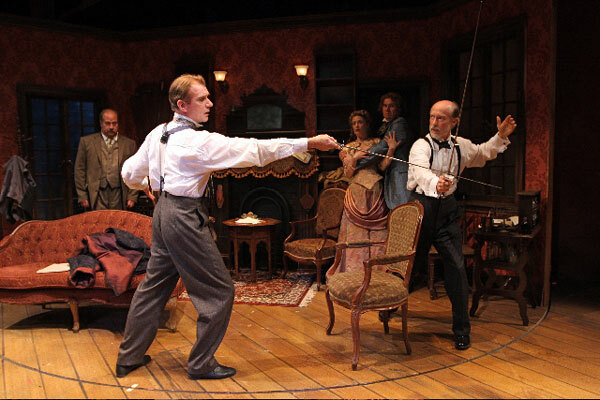 The wit and wisdom of Wilde, Arthur Conan Doyle and even William Shakespeare combine to offer up a delightful escapade that includes seduction and secrets, lies and lilies, mistresses and mayhem. 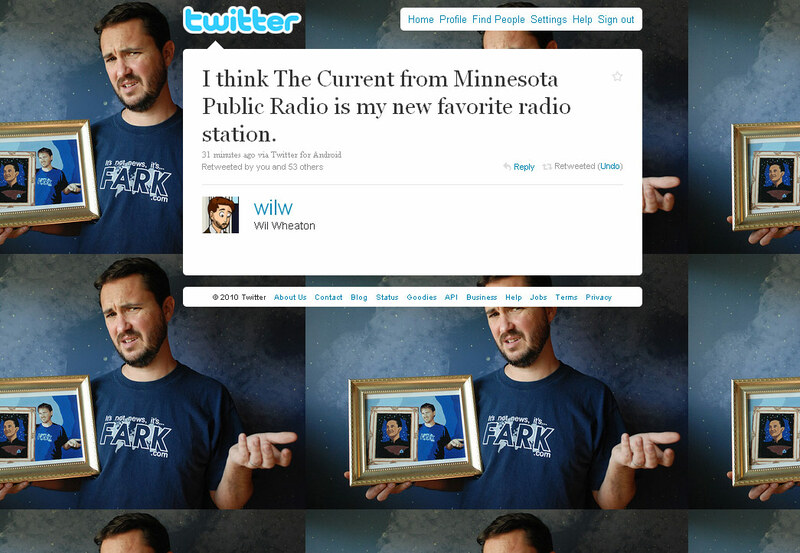 Wil Wheaton gave the Twin Cities' (and probably everywhere else's) best radio station a very nice shout out. If you like modern rock-and-roll mixed with a healthy serving of the best of the older stuff, you should really give The Current a stream. I couldn't be prouder. Thanks, Jeff! A surprising number of people have asked INTERN ["Soooooo, where can I get a copy of your book?" while meaningfully eyeing the stack of review copies on her desk] since her book was published, and they always act surprised when she tells them they can find it in, you know, bookstores. Why is this surprising? If INTERN were a barber, would people look at her all skeezy-eyed and ask, "Soooooo, where can I get my beard trimmed?" --The Intern, on the delicate subject of asking an author-acquaintance for a free copy of her book. Still in the mood for Westerns (I'll give them a break for a while after this though), I decided to check out this one starring Errol Flynn. 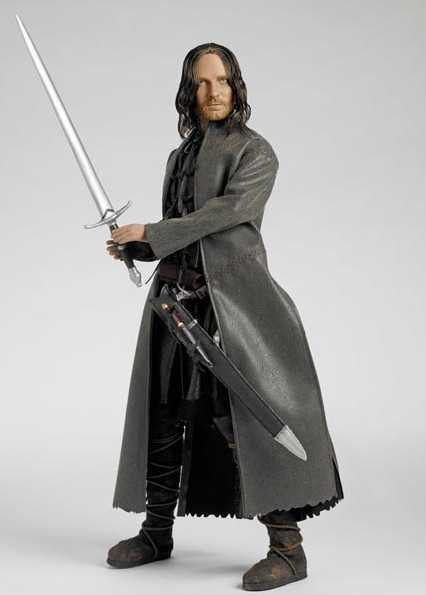 I’m a big fan of Flynn’s swashbucklers, but had never seen him in anything else. I had a hard time imagining him as a cowboy with his polished demeanor and English accent, but Virginia City gets around that very nicely. 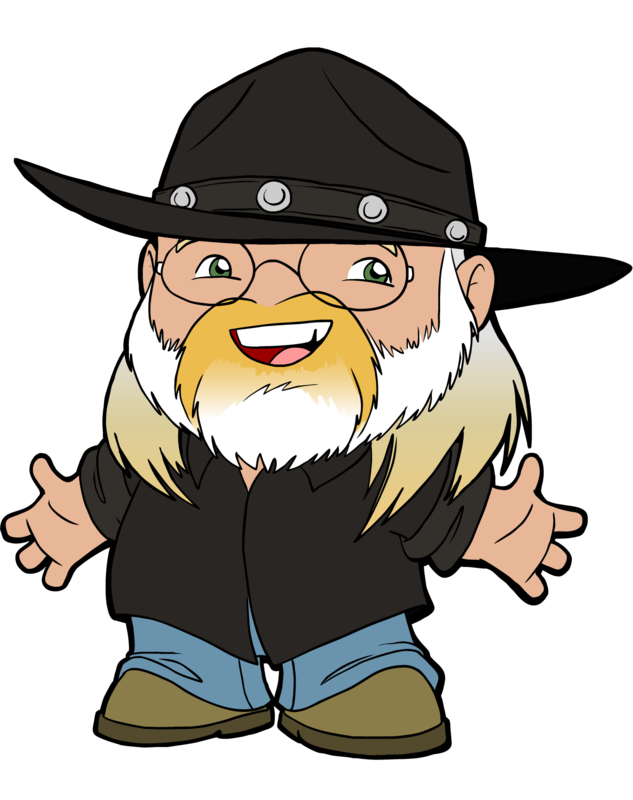 He’s not a cowboy, but a Union spy who was born in Ireland (that’s not an Irish accent, but oh well, none of the Southerners have Southern accents either). The movie opens as Flynn’s character, Captain Kerry Bradford, is trying to escape a Confederate prison with a couple of other Union soldiers (affably played by ubiquitous Flynn co-star Alan Hale and Guinn “Big Boy” Williams, who fires a gun like he's flicking a fly-swatter). Unfortunately, their plan is found out by the prison’s commander, Captain Vance Irby (Randolph Scott) who foils it in a rather mean-spirited way. Bradford and his pals don’t give up though and pull off a second escape attempt. 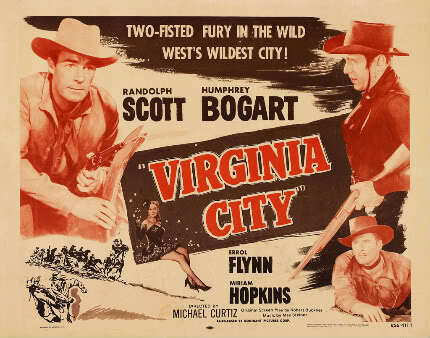 When they return to the Union army, Bradford reports that he’s suspicious about goings on in Virginia City, Nevada. Though a Union town, some of the wealthiest gold miners in Virginia City are Southerners and Bradford is concerned about what a huge influx of their gold will do for the Confederate war effort. Fearing an extension to the violent war that the Confederates are about to lose, Bradford’s commanders approve his plan to go to Virginia City and prevent any gold from making it’s way back South. 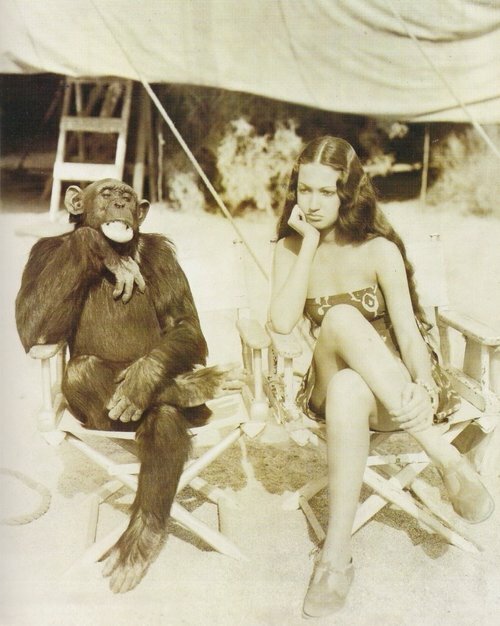 After the break: spies, romance, and Humphrey Bogart plays a Mexican. These ain't no action figures. After the break: Robin Hood, giant robot chess, Alfred Hitchcock meets Michael Scott, and more.